‘Can We Be Happy Now‘ has been nominated for a Student Annie Award!!!! I am so excited, honored and thankful for this. The only way I could express myself was through this painting! 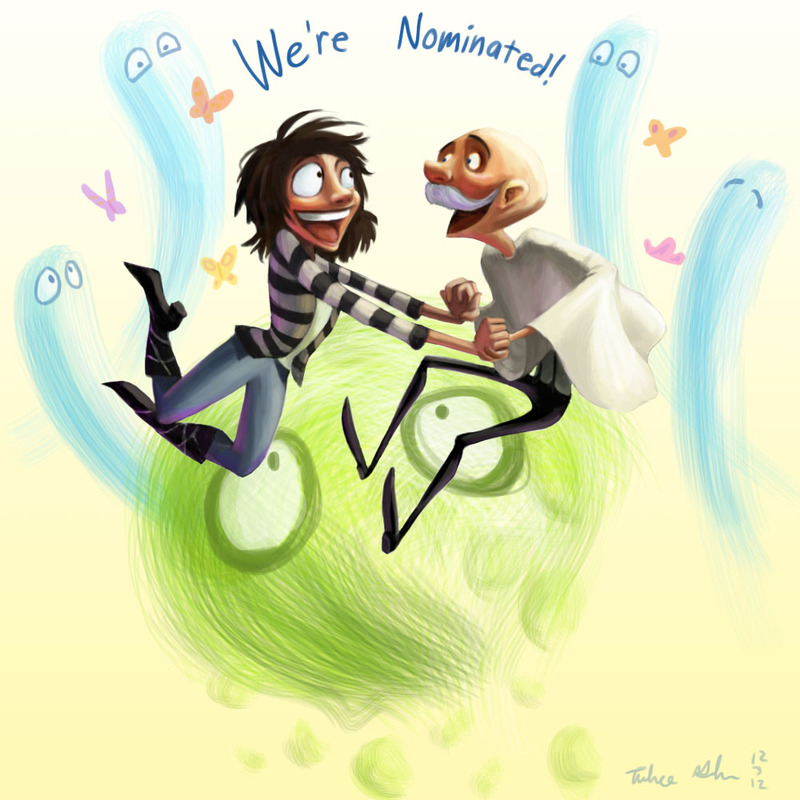 This entry was posted in Can We Be Happy Now, Events and tagged 2012, annie, award, awards, cwbhn, nominee by Tahnee. Bookmark the permalink. YAY Indeed!!! Love your painting!